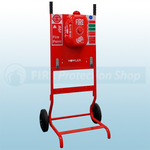 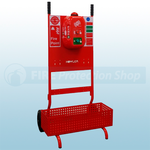 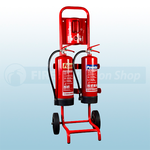 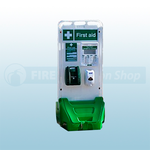 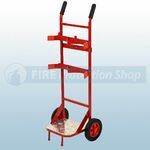 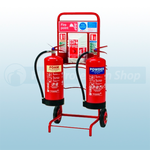 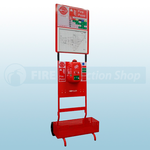 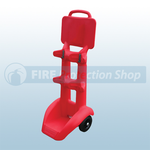 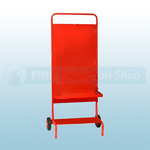 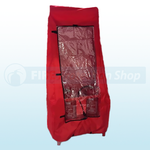 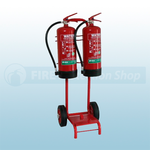 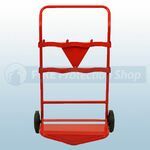 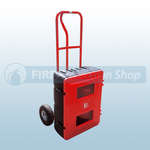 Fire Protection Shop supply a wide range of Fire Extinguisher Trolleys, all our Trolleys are manufactured to a high standard and come at a very competitive price. 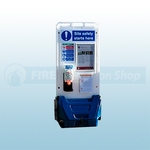 Many facilities and work environments, such as forecourts and construction sites don’t have convenient walls or dedicated areas where a Fire Extinguisher Stand can be placed. 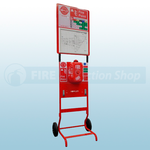 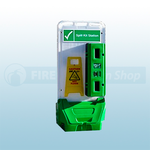 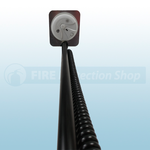 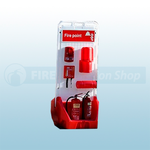 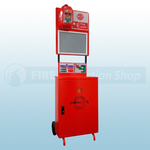 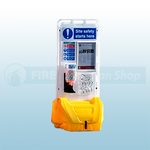 These Mobile Fire Points will allow the Fire Extinguishers to be moved into different areas without needing to refix any Extinguishers, Alarms or Signs as they are attached to the Trolley. 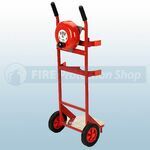 These Trolleys will hold all sizes of Extinguishers from 3Ltr/4Kg to 9Ltr/9Kg, don't forget to check out range of Fire Alarm Equipment.